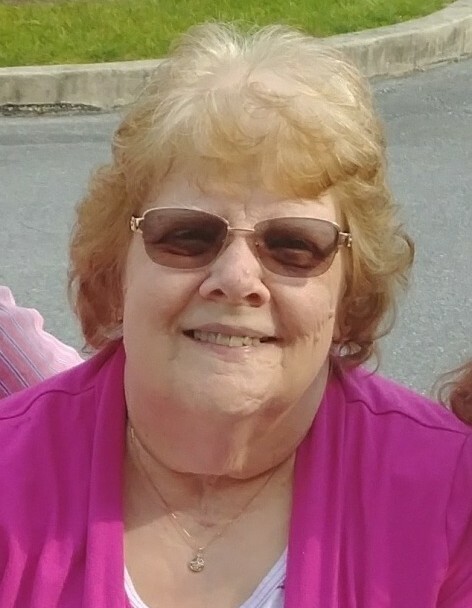 Gail C. (Weaver) Grob, 71, of Elizabethtown, passed away peacefully on Saturday, April 13, 2019 at Hospice & Community Care, Mount Joy with her loving family at her side. Born Monday, February 2, 1948 in Lancaster, she was the daughter of the Sara A. (Charles) Weaver and the late John G. Weaver. She was married to James H. Grob on June 20, 1981. In addition to her husband of nearly 38 years, she is survived by three children: Melanie J. Nunemacher, Michelle L. Keller and Brittany L. Harshman, all of Elizabethtown. Also surviving is her mother, Sara A. Weaver, of Elizabethtown. 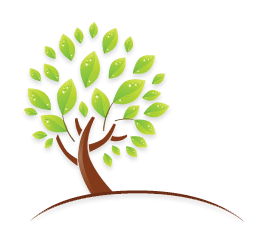 A funeral service will be held at 2 PM on Tuesday, April 23, 2019 at the Elizabethtown Brethren In Christ Church, 996 East High Street, Elizabethtown, PA 17022, with Pastor Daleen Charles officiating. Burial will follow in the Bainbridge Cemetery. There will be a viewing held at the Miller-Finkenbinder Funeral Home & Crematory, 130 North Market Street, Elizabethtown, PA 17022, 717-367-1543, on Monday from 5-7:30 PM and also at the church on Tuesday from 1 PM until the time of the service. There's still time to send flowers to the Viewing at the Miller-Finkenbinder Funeral Home & Crematory from 5:00 PM to 7:30 PM on April 22, 2019.